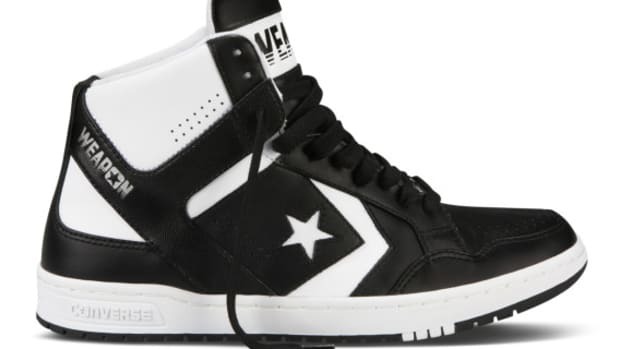 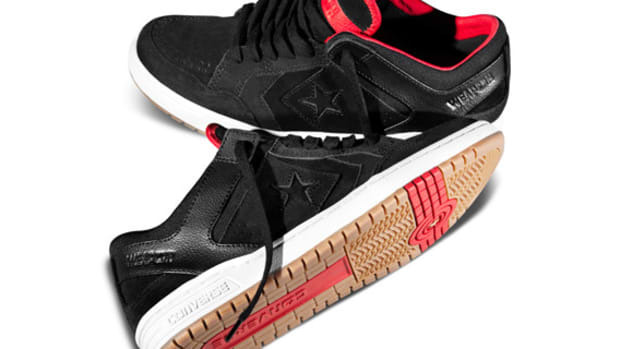 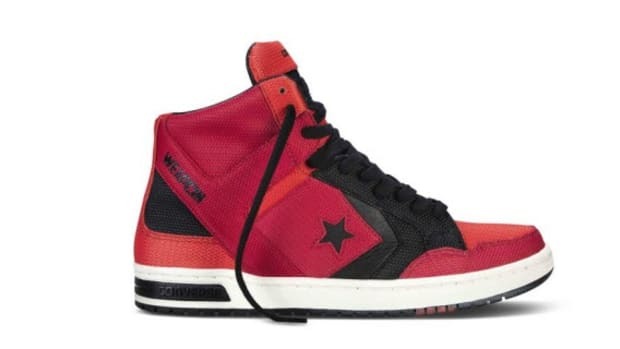 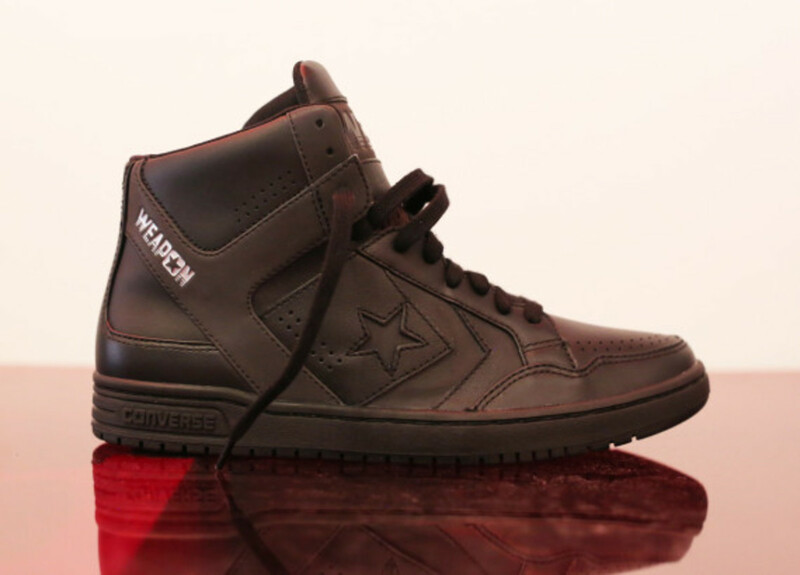 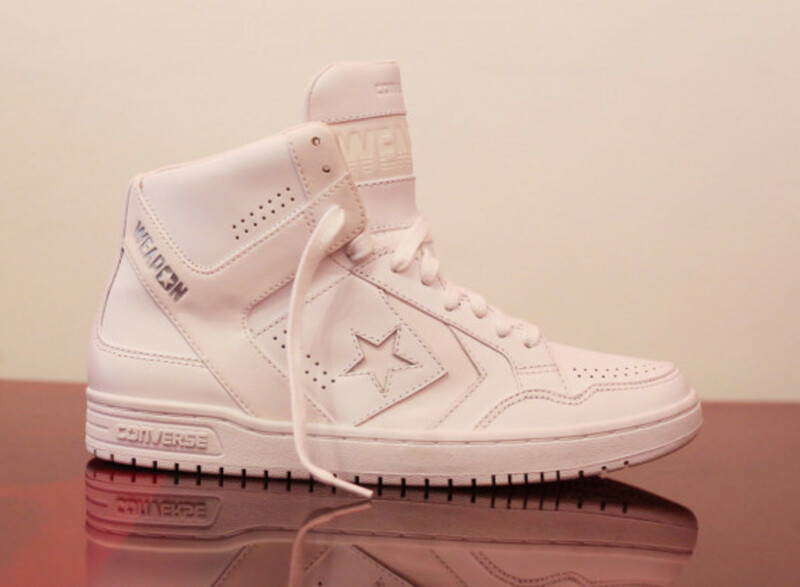 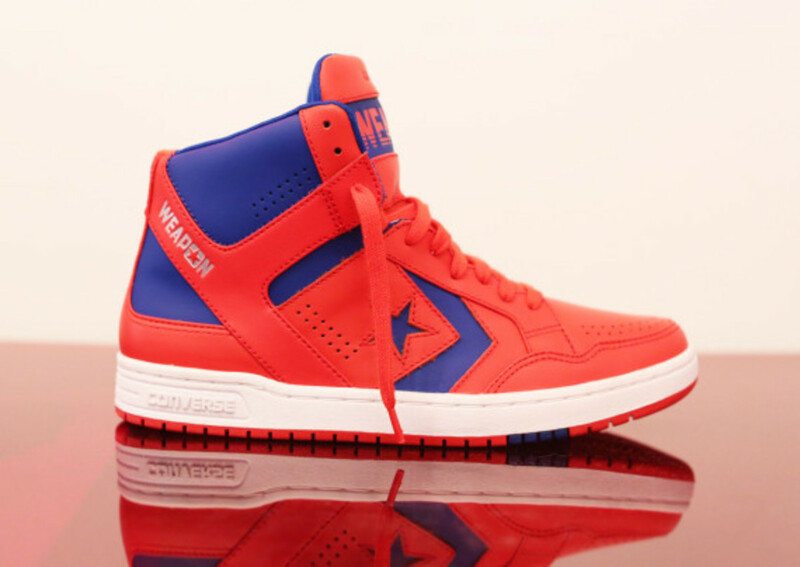 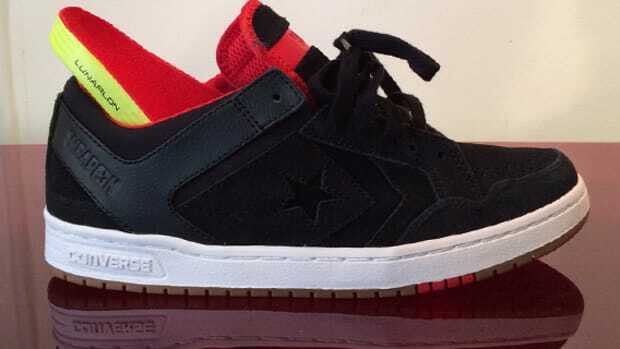 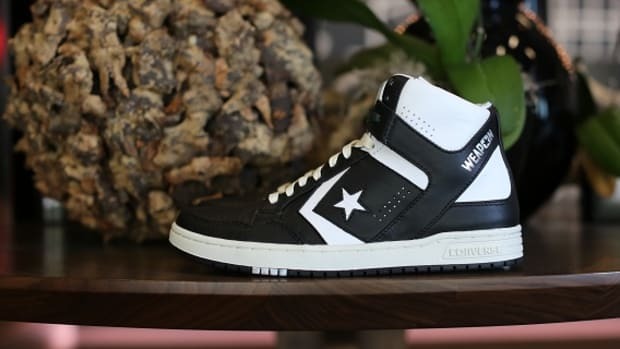 This past week we&apos;ve seen a few high-flown versions of the Converse CONS Weapon, as well as an ultra-limited Hyperstrike crafted from premium leather and limited to just 200 pairs worldwide, but we can also expect a quartet of general-release builds finished in straightforward colorways that hark back to the shoe&apos;s mid-&apos;80s heyday. 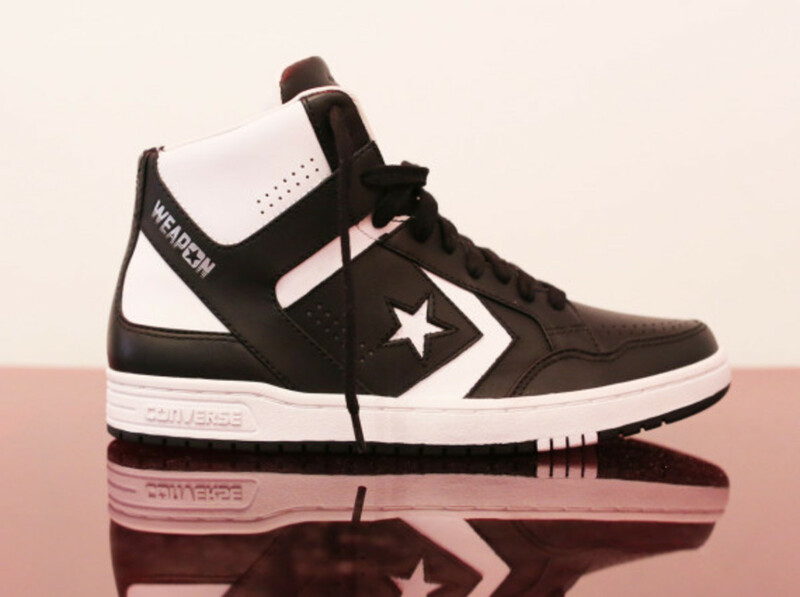 There are tonal black and white pairs joined by two-tone black/white and orange/blue variations, each featuring an all leather build remixed for a more contemporary look. 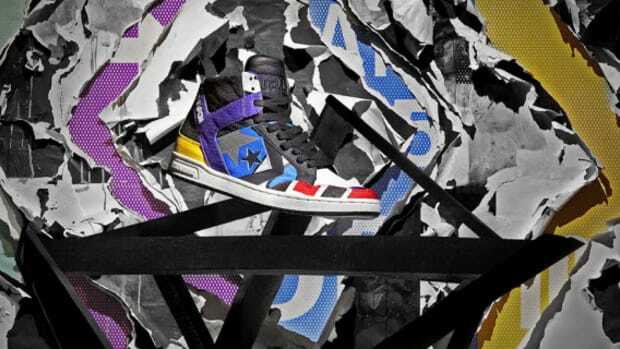 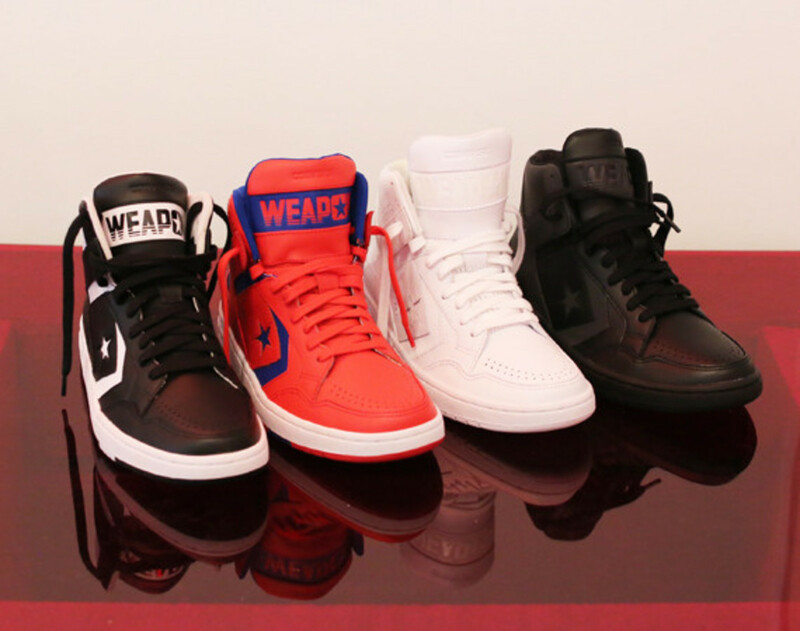 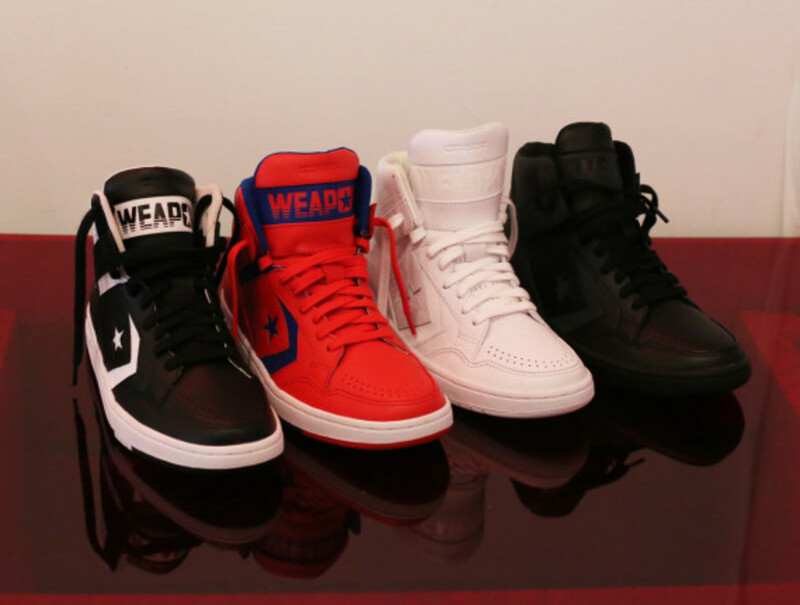 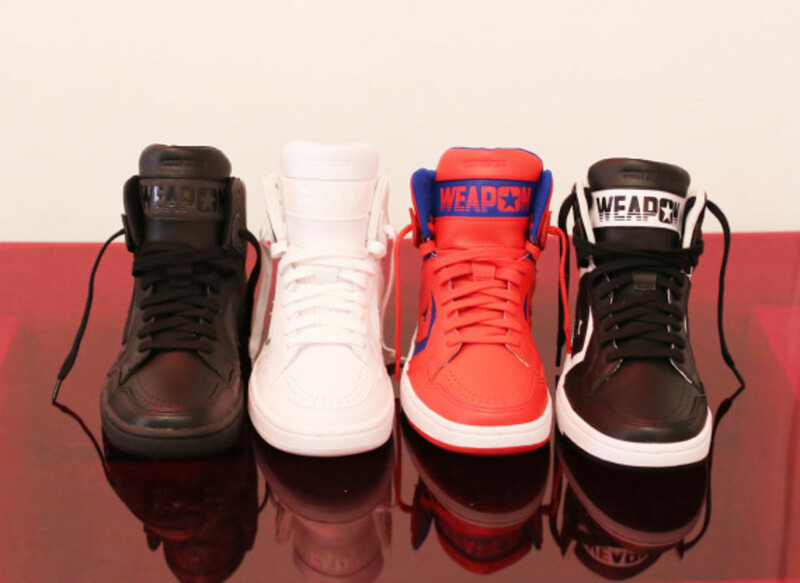 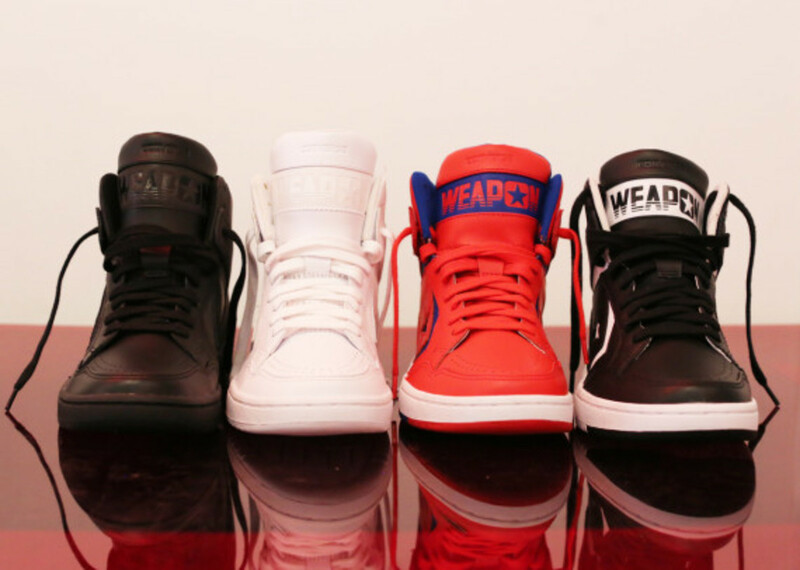 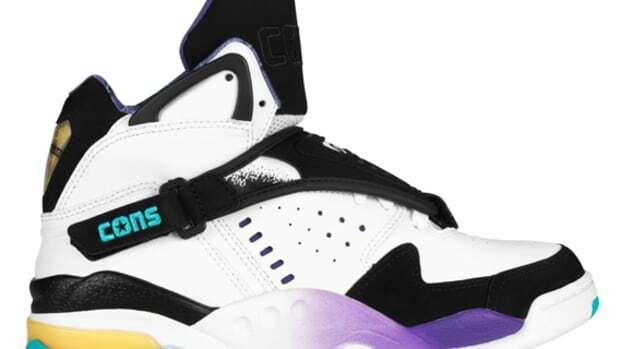 Check out detailed images below, and look for the Converse CONS Weapon Summer 2014 collection to launch soon through select retailers.